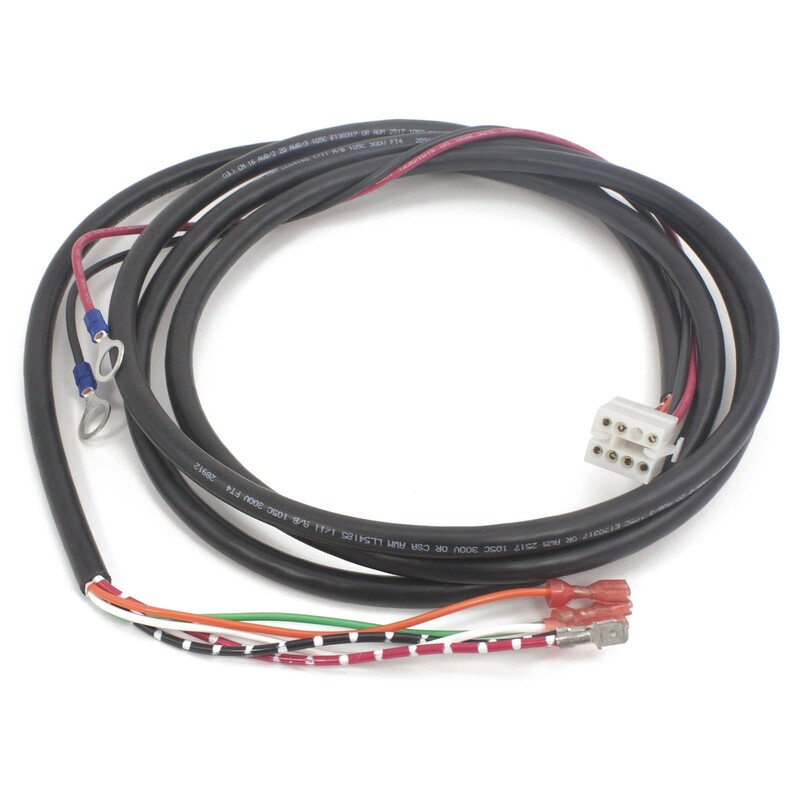 Wiring harness for Patriot linear actuators. Harness is 8 ft long and includes all connectors. *This product has been discontinued and replaced by 630007.